Every Indian citizen must quote their income return to the income tax authority. The Department of Income Tax issues the Permanent Account Number to every Indian citizen. It is a 10-digit alphanumeric number. A single person can avail only one PAN number and it is simply against the law to hold more than one PAN. 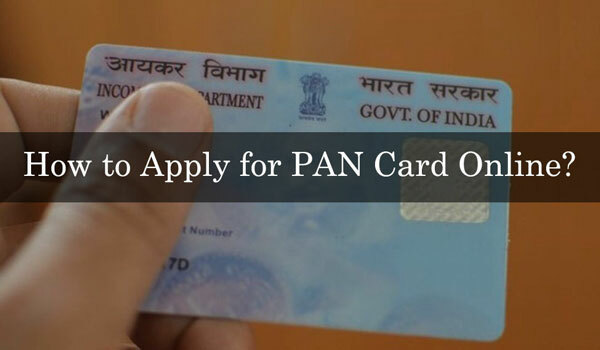 The PAN card is required for a lot of things like demat account, bank account, real estate, mutual funds, etc. mostly the financial activities. The process PAN card application is quite simple. Here we will describe both online and offline process to apply for a PAN card in Ludhiana, Amritsar, Jalandhar, Patiala, Bathinda, Punjab. 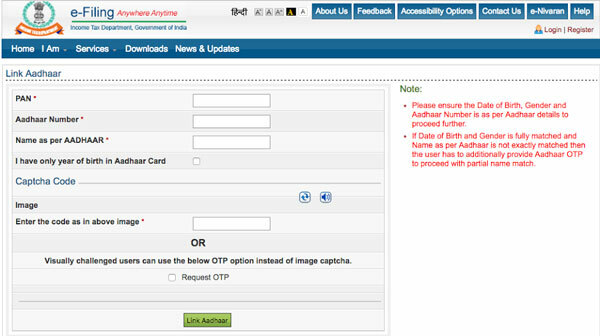 You have to download and take a print out of the ‘Form 49A – Application for Allotment of Permanent Account Number (PAN)’. The print out must be taken on A4 sized paper. You can download the form by clicking on the link http://www.utiitsl.com/forms/Forms%2049A.pdf. Fill up the form with all relevant and accurate information. You need to attach some Xerox copies of documents with the form while submitting like address proof, identity proof, and passport sized recent photograph. Now, you have to submit the form to your nearest PAN service center along with the fee which can be paid through demand draft or cash. 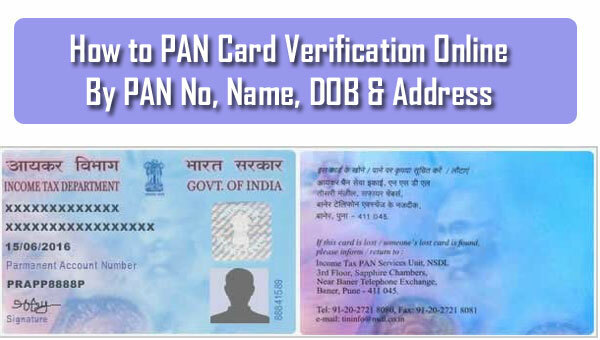 After verification, the PAN card will be sent to your registered address within 15 to 20 days. If you need to submit anything more, you will be sent the information via letter or email. For online application, you can click on the link https://tin.tin.nsdl.com/pan/form49A.html. The Form 49A will open on your screen. Fill up the form correctly. Do not enter any wrong detail as it can cancel the PAN application. You can pay the application fee using demand draft, cheque, card, or net banking. After completing the payment, you will see an acknowledgment form on your screen. Take a print-out of it. Now, you have to send the printed acknowledgment form to your nearest NSDL center. The Xerox copies of address proof, identity proof along with passport sized photograph must be sent with it. After submission of the application, verification will be done and you will get the PAN card with 15 to 20 working days.